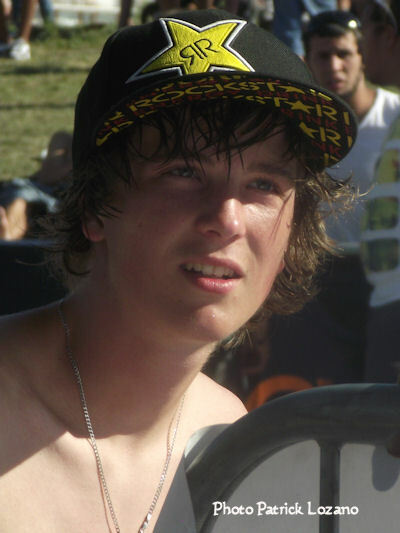 Jason Parkes was born in San Diego, California but lives in Stuttgart, Germany where he is sponsored by Kiste Skateshop. 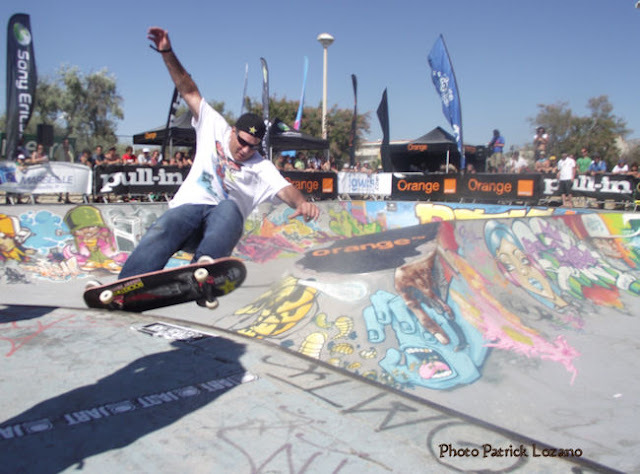 The Orange bowl skateboarding contest at Marseille is a wrap. Thing were highly heated in Massillia, the “Cite Phocéenne”, and not only because of the scorching sun. 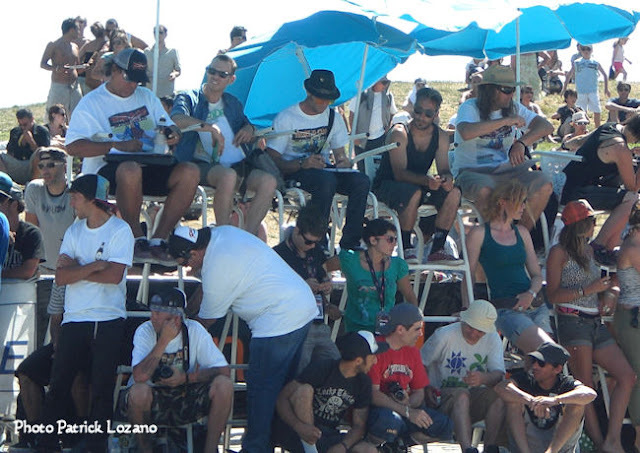 isTia was covering the event all week-end with Patrick Lozano. He just sent us tons of pictures and this report. By judging the content of the report, it seems he is as surprised as we have been for the past year to see the evolution of young guns in bowl. Everytime we see them they are getting higher aerials and improve in technicity. Once again, the future looks very bright for bowl skateboarding. 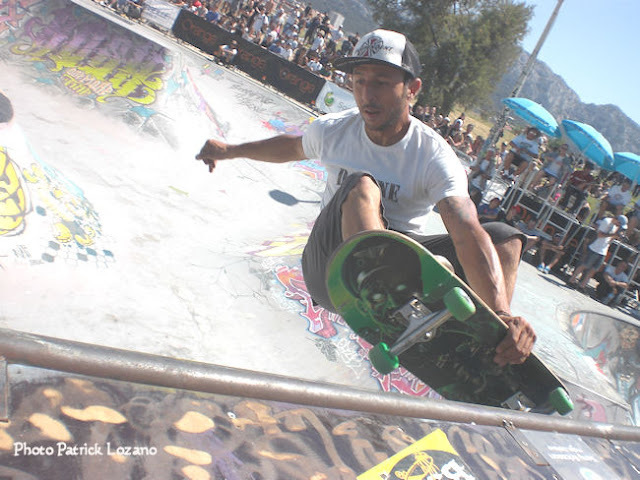 Martinez (#1 WCS Rome Bowl Inferno, #1 Asian X-Games) who has demonstrated his aggressiveness and his mastery of skating by making breathtaking transfers on big wall to bowls, in 50-50 and flip. Martinez won the big pile of euro that Dave Duncan was exhibiting in front of everybody. 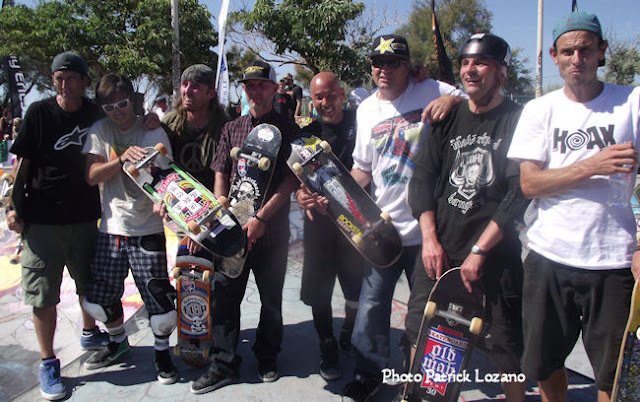 As for the Masters, a dozen pros were there, including Sean Goff, Lester Kasai, Paul Atkins, Ben Schroeder, Sasha Steinhorst, Dave Duncan, and the winner Jason Parkes. 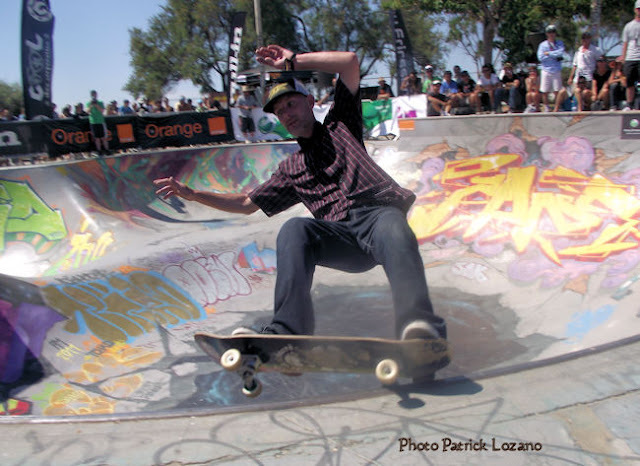 This issue was hotly contested, because of the difficulty for the judges to see, during the jam sessions, all the tricks that the riders could land. At the end, it was another young gun who detached from the crowd with his fluid style, his mastery of tricks, his consistency, his wide variety of tricks, the young American Nolan Munroe. ﻿ Final results Super Final and Pros. Enjoy the pix, more pix will be posted later this afternoon, come back soon. 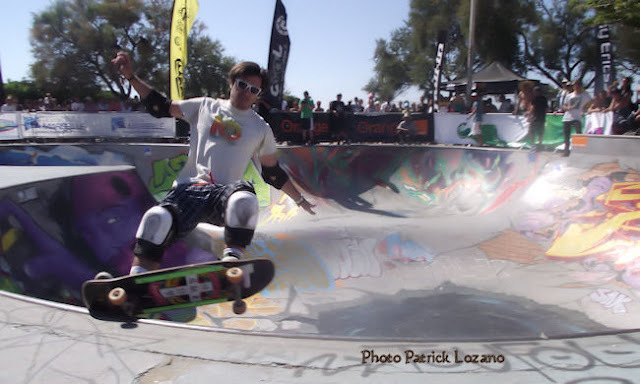 The skaters. Photo Patrick Lozano.